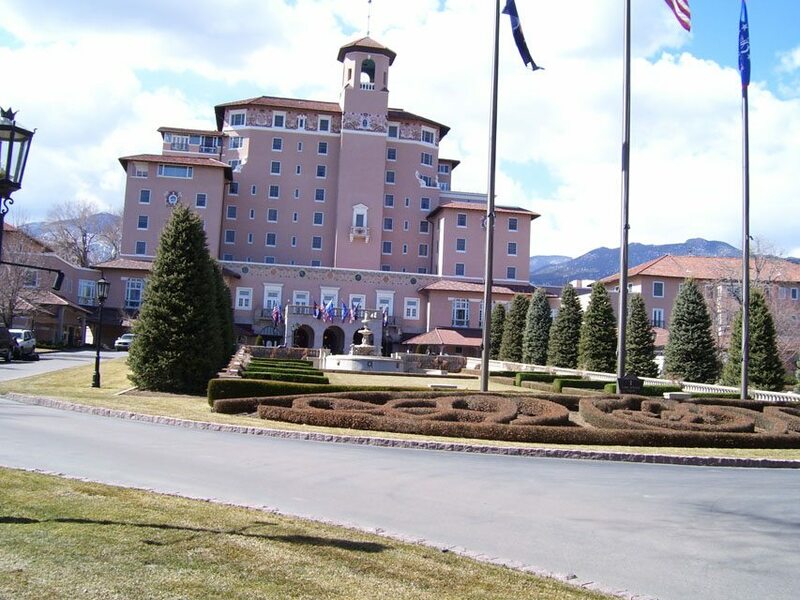 Broadmoor Hotel - National Coatings, Inc. 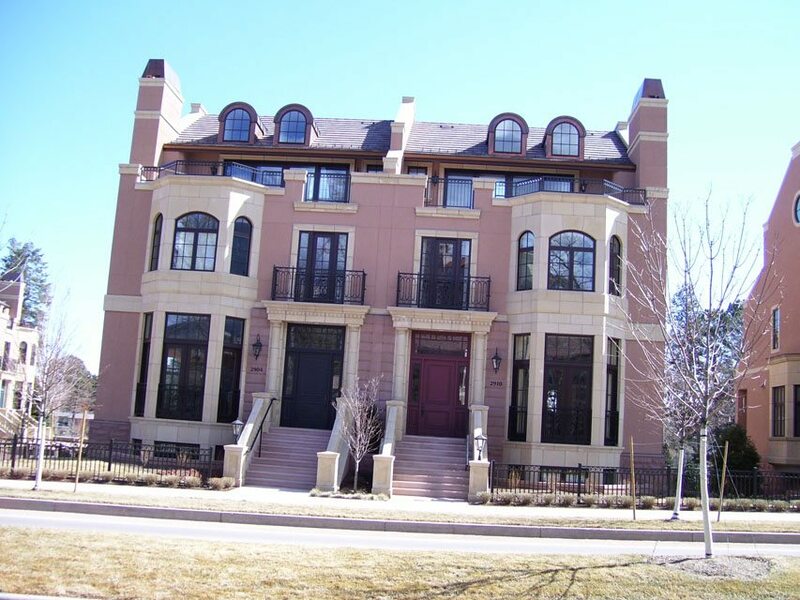 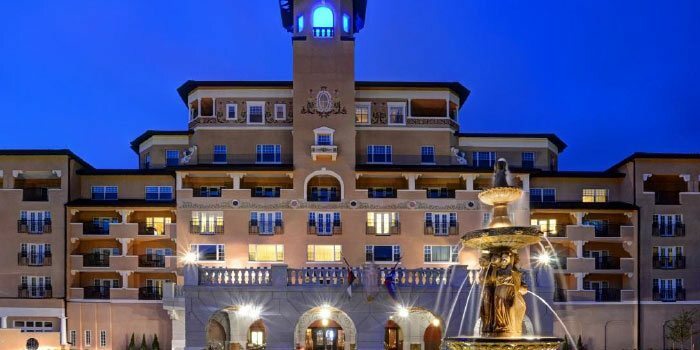 The Broadmoor is a luxury resort-hotel, which has been open for nearly 100 years. 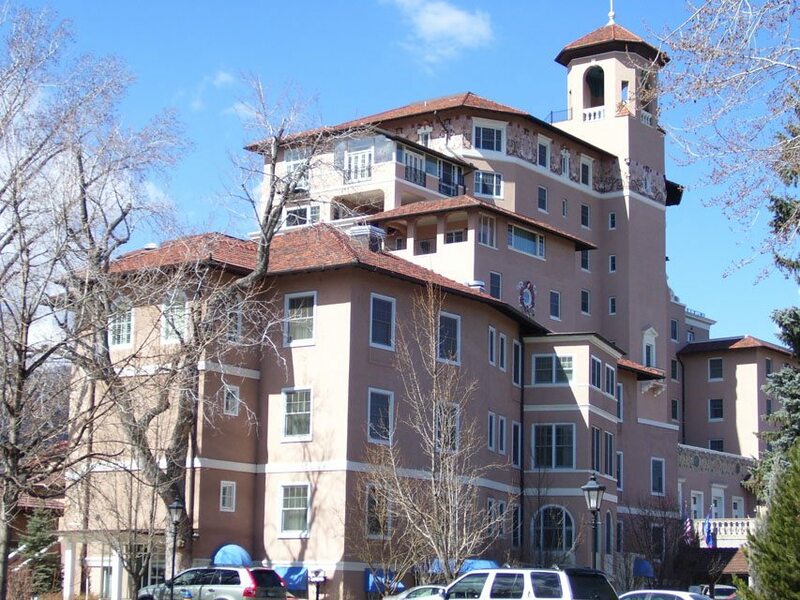 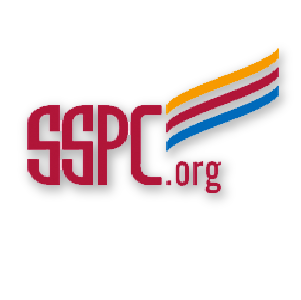 Located in Colorado Springs, National Coatings painted the inside of 250 rooms, plus all the lower level restaurants and shops.